For married couples, their first wedding anniversary is one of the most special occasions they eagerly wait to celebrate. It marks the end of the first year of their happily-married lives and makes them think about all the good time they spent and cherished together. There are numerous ways that people try out to celebrate their first wedding anniversaries. They want the celebrations to be romantic, classic and unique. While some couples organize the grand party for the first wedding anniversary, there are also those who just want to spend quality time and exchange gifts with each other. It is believed that a way to your man’s heart is through his taste buds. 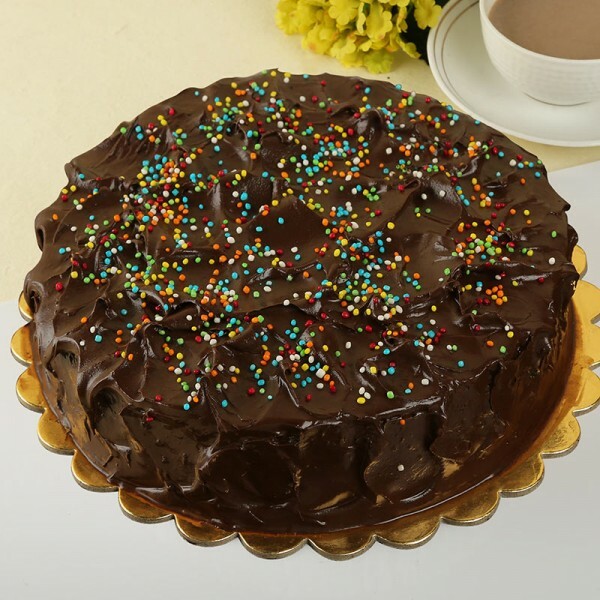 Even if you know well that you love your husband unconditionally and have his heart beating just for you, you can bake a cake for him at home to show him your caring side. The efforts that you will put in doing this will be a small gesture of your love to him. It will also express the thought that your time is the most precious gift you would like to give to him forever. 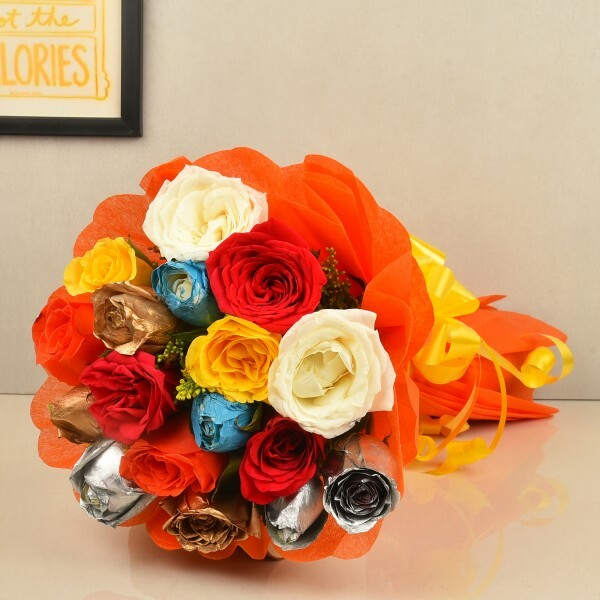 If you want to surprise your lady-love in midnight, just before your first wedding anniversary, you can do it with a flower bouquet and chocolates bought specially for her. Different flowers have different meanings associated with them. By ordering fresh blooms online when they are least expected you can make a great start for the day of celebration ahead. A personalized photo collage for your wife will be one of the best first-wedding anniversary gifts you can buy online. You can get it personalized the way you want by choosing the best photos of you with her printed in the collage. It will be a simple gift that can express your love and affection for your better half. The best part – it can be treasured for a lifetime. A married life is similar to a living plant in many ways. Just like a small plant, the beginning of a new bond between a husband and a wife is tender and inviting. 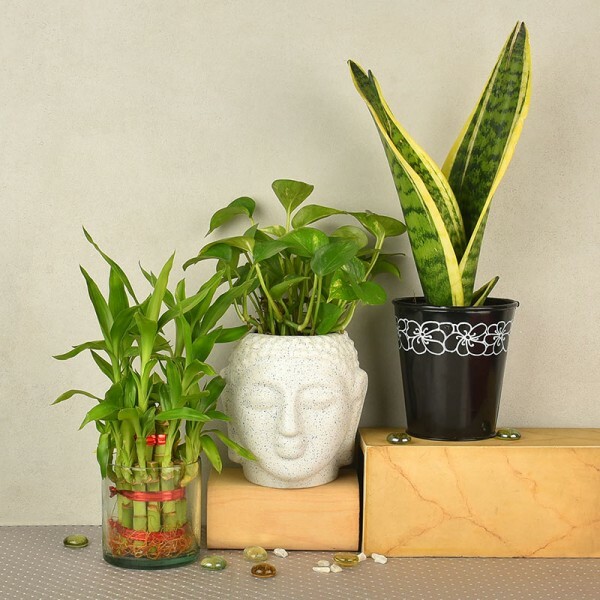 With time, the plant grows stronger, and so does the lovely bond shared between married couples. If your better half is a nature lover, plan a surprise by buying indoor plants to create a small garden at home. This first wedding anniversary gift will be a symbol of the ever-growing bond that you share with your life partner. 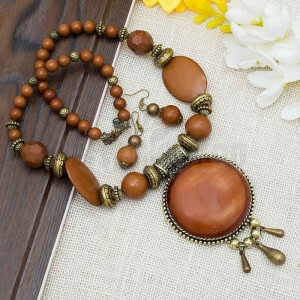 Both men and women love to receive jewelry as gifts. As a first wedding anniversary gifts, you can think of celebrating the special occasion with a special gift of precious or artificial jewelry bought online or offline.